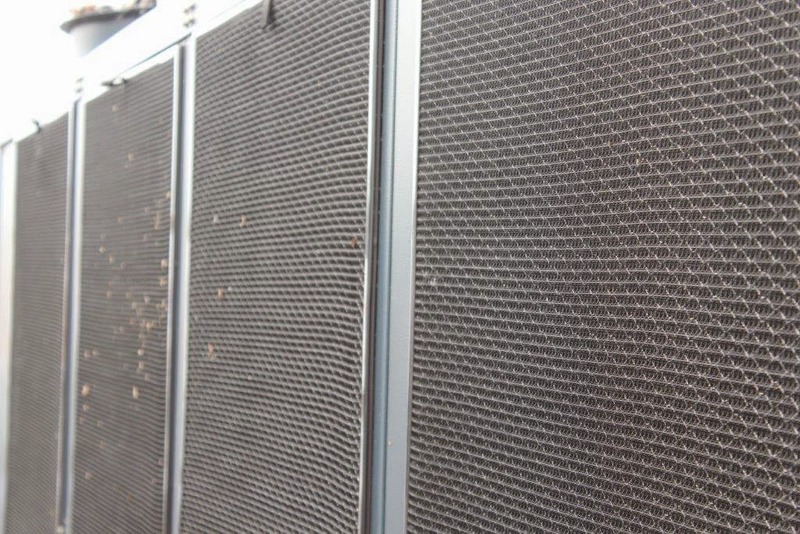 Permatron manufactures some of the world's leading air filters which are used to protect expensive HVAC equipment by stopping debris at air intakes - before it has a chance to enter the system. Today more than ever before, mechanical, maintenance and process engineers are being challenged to provide effective solutions that help to optimise environmental air quality and process cooling efficiency, while reducing downtime and maintenance cost. In facilities that rely upon process cooling for robotic assembly, injection moulding or other production applications, downtime due to HVAC system fouling is particularly costly because of lost productivity. Air intake problems are usually seasonal in nature. The times of year that represent the greatest maintenance challenge are spring, summer and autumn. Depending upon the season and region of the country, different environmental factors come into play. In the spring, nesting birds are frequently problematic (especially in cooling towers). 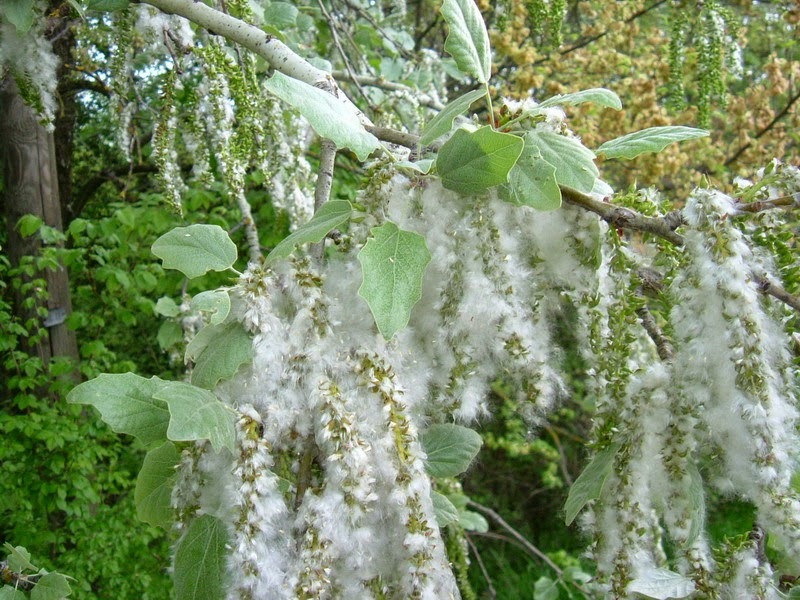 In areas where spruce trees exist, you can count on seed being a problem during the summer. In wetland regions, insects are frequently problematic during spring and summer and in rural farming areas, leaves, pollen and crop harvest debris can be problematic during the summer and autumn. Air intake filters can also be installed on cooling towers, air-cooled chillers and condenser units or any fresh air intake opening. 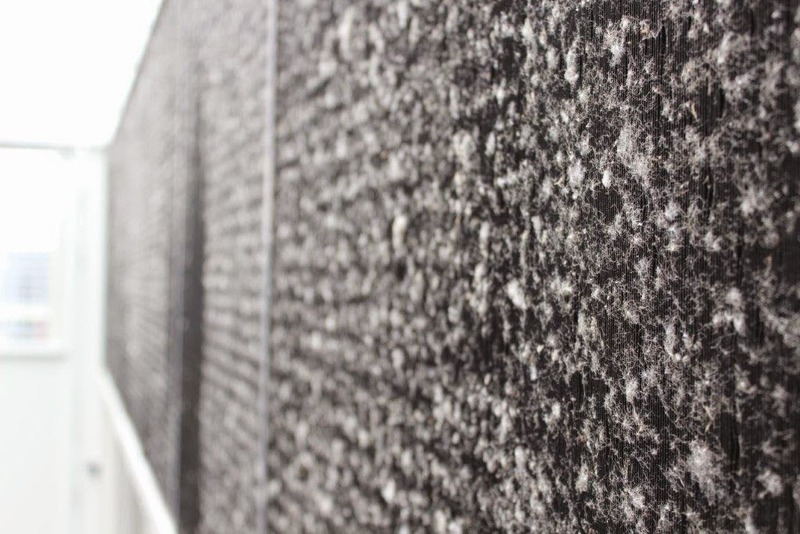 Air intake filtration is specifically designed to stop spruce seed, pollen, leaves, insects, birds, paper, construction debris and other airborne matter from being drawn into air intake openings.